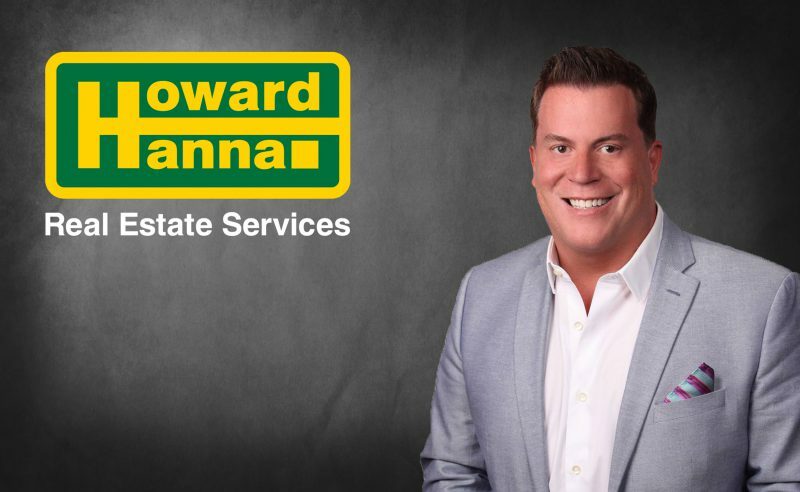 Cleveland, OH (November 27th, 2018) – Howard Hanna Real Estate Services, the third largest real estate company in the nation and the largest family-owned broker, has added John Eaton to the Ohio Management Team. In this role, he will be leading new and ongoing recruiting initiatives for the company’s Midwest Region. A licensed real estate agent since 1989, Eaton quickly became a top producer, selling over $3 million during his first year. Additionally, the Ohio Association of Realtors has recognized him as a member of the President’s Sales Club. Eaton has held leadership positions with other real estate companies as either an owner or a partner. Most recently, he successfully recruited over 60 new agents in just three years. Outside of real estate, Eaton has worked with the American Cancer Society and the American Heart Association as a volunteer. He has also raised five children, two of whom currently work for Howard Hanna. John Eaton can be reached at 330-219-5758 or JohnEaton@HowardHanna.com. Congrats John! It’s been a pleasure working with you thus far! Congratulations John! Glad to have you on the Howard Hanna Family Team ! So nice to have another hard working member.